This cover is a univeral-fit car cover. Unlike custom-fit car covers which are custom-made-to-order for your specific vehicle, universal, or ready-fit car covers, fit a variety of vehicles based on their general size and shape. They do not have mirror pockets for your side mirrors, and since they are universally cut, they will be a looser, more general fit. These covers are usually in stock, and ship out almost right away. Covercraft's universal fit covers are stocked items. 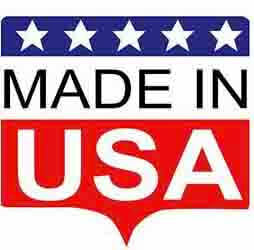 Your new universal-fit car cover was manufacturered in the USA. Manufacturing times vary at different times of the year and depend on material availablity and production volumes, so it is best to call our office to verify the inventory level if you need the cover in a hurry. 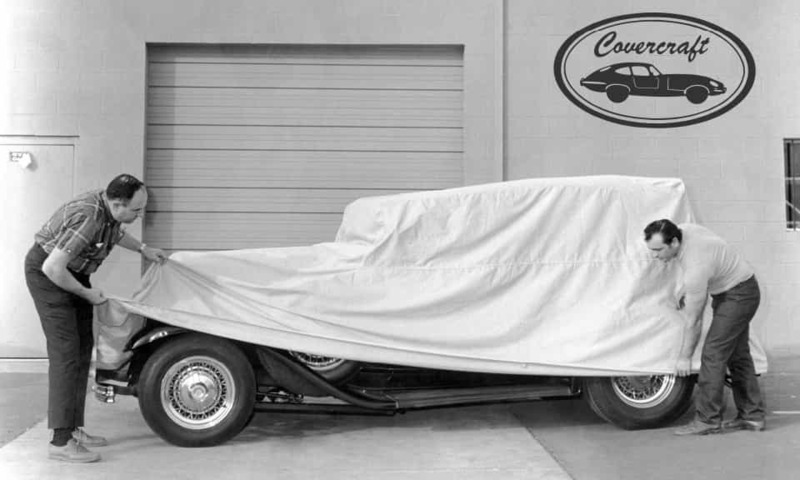 Covercraft manufactures its covers in Pauls Valley, OK, and has been doing so since 1965. Your order will be shipped directly to you from Covercraft's facility in Pauls Valley, OK.
During checkout, you'll have the opportunity to select your preferred shipping method. Shipping is free through UPS Ground, or for expedited service, choose Fedex 2-Day or Overnight shipping. Please note, it takes approximately 1-2 business days to leave the warehouse.